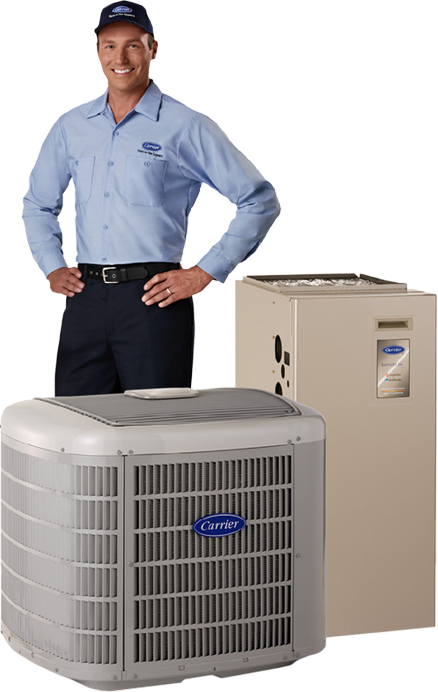 Whether you need routine maintenance, equipment repair, or a total comfort system - Tri-Counties Heating & Air has got you covered. Let us build you a solution that uses the clean, renewable energy in your backyard to provide savings up to 70% on heating, cooling and hot water. Serving you for over 34 years, give us a call today!